Installing a carport is an effective way to protect your vehicle from the elements while adding value to your home. Whether you need a safe space to store your car, motorcycle, boat or motorhome, Altec can design and build the perfect carport for your needs. If you’re not sure what’s involved with building a carport on your property, we can tell you everything you need to know about this process. 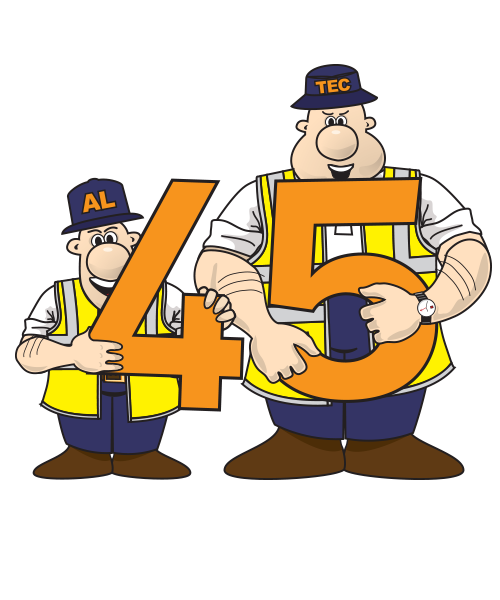 What warranty does an Altec carport have? Tested to cyclone standards by James Cook University, every Altec carport is built to last in extreme weather conditions. You can have confidence knowing your Altec carport will stand the test of time, as we offer up to a 15-year product guarantee on all carport installations. For extra peace of mind, we also provide a 10-year workmanship guarantee. Altec carports are made out of strong materials, including hail-resistant and heat-deflecting roofing. No matter how bad the weather gets, our carports are designed to offer your car and other possessions an exceptional standard of protection from the elements. What size carports are available? Altec builds both single-bay and double-bay carports. We can customise your carport’s dimensions to suit your needs, tailoring the structure’s height and length according to your requirements. If you have an extra-long motorhome or a particularly tall vehicle, our team will take this into consideration when designing your carport. Does Altec handle council approvals for my carport? Yes, Altec can handle the approvals process to ensure your carport complies with council regulations. These regulations will depend on the location of your property and the type of carport you’re planning to build. We’ll do everything we can to bring your dream carport to life while observing local laws. Can I install my own carport? It takes a highly specialised skillset and years of training to produce a quality carport that can withstand Southeast Queensland’s climate. Even if you’re handy around the house and have successfully completed other DIY projects, trying to install a carport without professional help can be a daunting task. Altec doesn’t supply DIY carport kits, so if you plan to build a carport you would need to manage this using your own materials. To get a superior product, we recommend working with our professional builders. The cost of a carport largely depends on the size of the structure and the materials it’s made out of. Some materials cost more than others, and single-bay carports typically cost less than double-bay designs. To get an estimate of the costs involved with building your carport, contact Altec for an obligation-free quote today.